West Point Public Schools receives the Dorothy McAuliffe Award for helping hungry children. WPHS and WPMS students wait in line for the second chance breakfast. The chicken salads at WPHS/WPMS are wonderful additions to this year's menu. The great ladies at WPHS/MS are ready to feed great food to our great students. 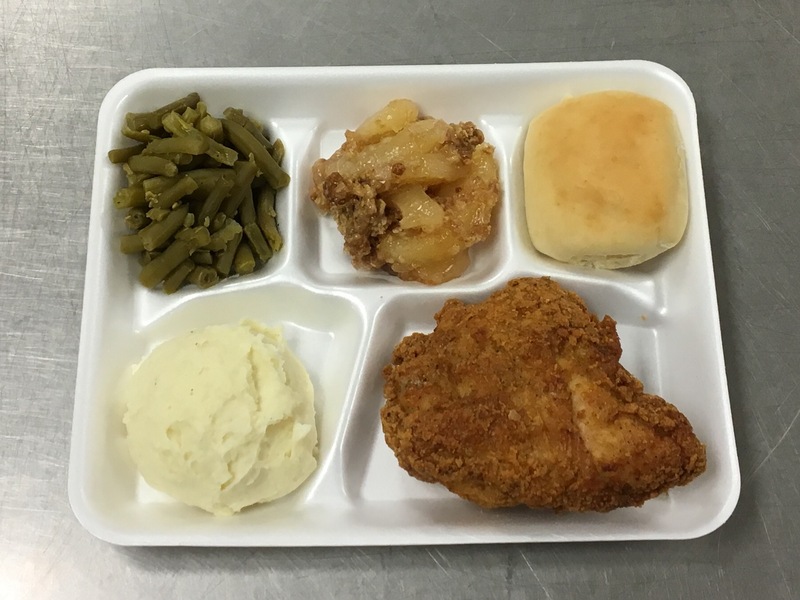 Delicious breakfast options are ready for West Point High School and Middle School Students. The great ladies at West Point Elementary School are ready to serve up some delicious and healthy lunches. Delicious yogurt fruit smoothies offered for breakfast at the High School. Visitors to WPHS & WPMS' 2nd Annual Community Day were treated to some healthy snacks that our students love. Chicken Nuggets are always a favorite! Sweet note for School Nutrition Employee Week! Students and Staff enjoyed a delicious Thanksgiving meal. 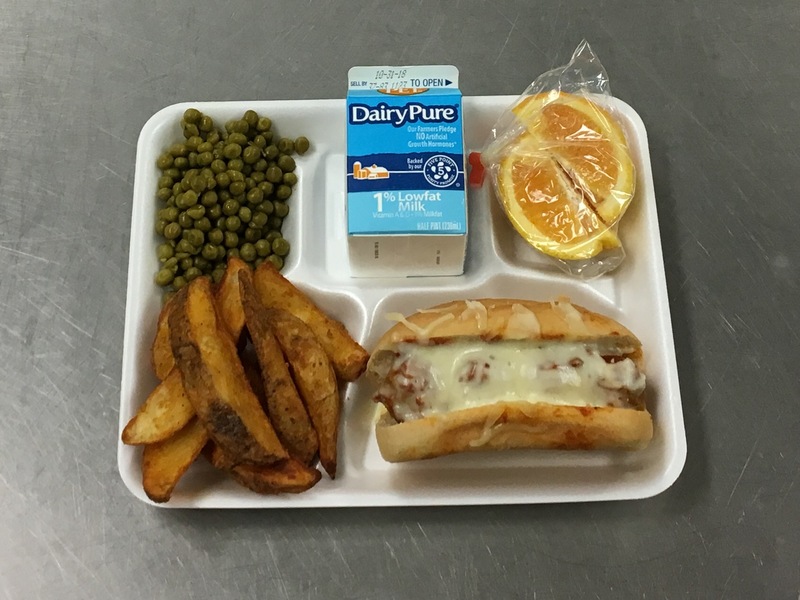 New and improved Meatball Sub is a huge hit with students. To enlarge the menus, please click the blue "page" icon in the left corner of the title. 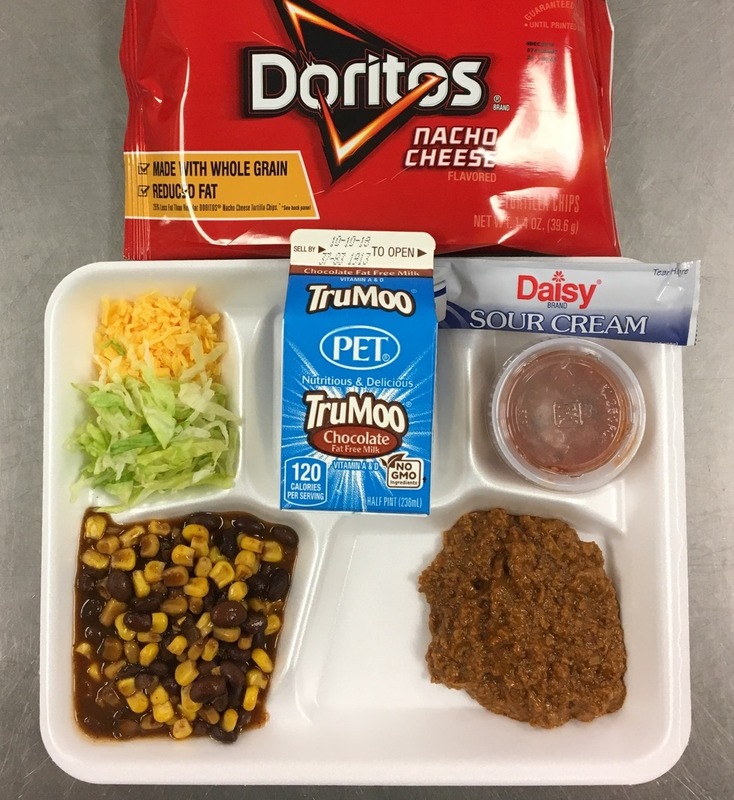 Contact Misty Osborne at mosborne@wpschools.net for free/reduced meal information.